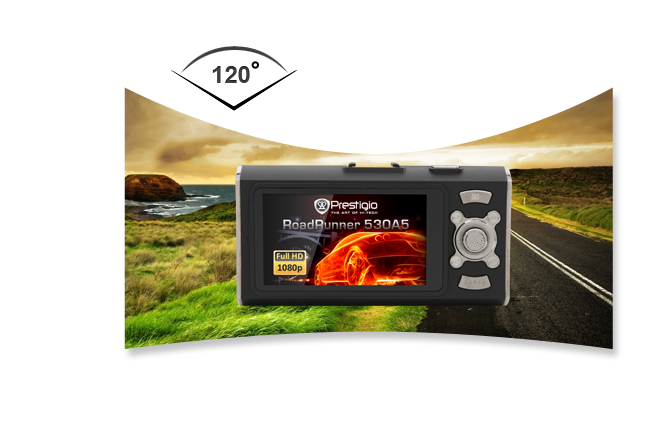 Car Video Recorder PRESTIGIO RoadRunner 505 (1920 * 1080P, 2.0 inch, Black & Gun) - BEIDZOT.LV ...viens kārtīgs veikals! Prestigio RoadRunner 505 is a new compact and autonomous technical video solution for your safety on the road in all conditions. It records Full HD video (1920x1080) and takes high resolution pictures (up to 10.0 Mega Pixel) to show you in detail what is going on around. The Prestigio RoadRunner 505 combines high quality Full HD video (1920x1080) with lots of advanced features. High resolution display (2.0-inch TFT screen), easy intuitive set-up and its compact size give you greater flexibility to use under various conditions. 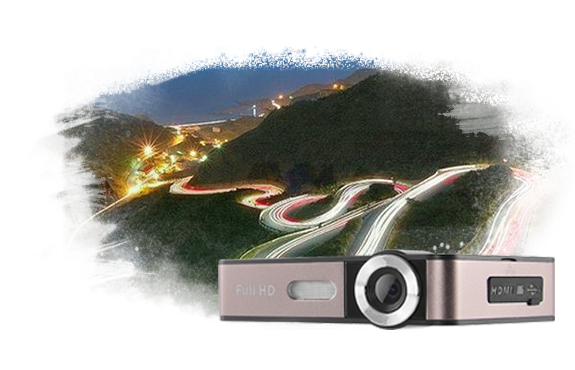 A 120° wide viewing angle provides an extensive road overview to record in detail what is going on around you. 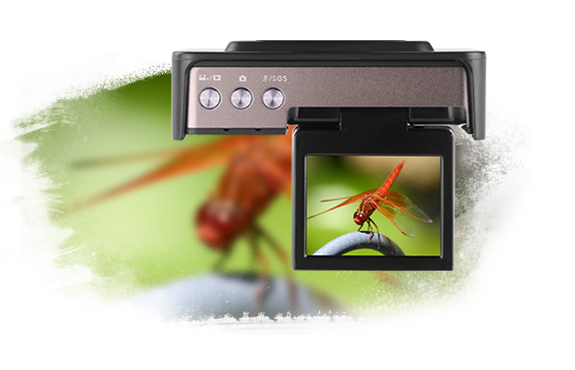 Together with the image stabilization system and a 10 Mpx photo camera your pictures will always turn out in great quality. 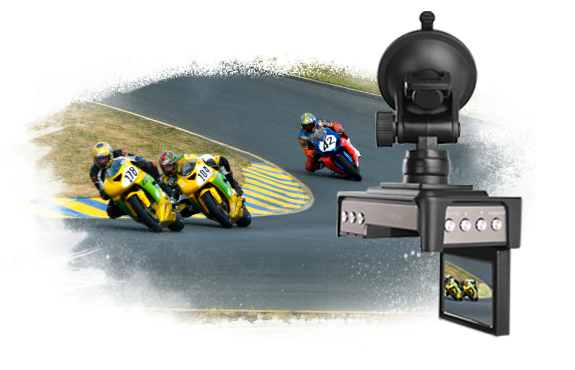 Make high quality video in Full HD 1080p with pure sound and crystal clear images to see in detail what is going on around. The optimal combination of a video processor, three-layer glass lens and supersensitive sensor provides a high image quality even in low light conditions. Trembling is not a problem now. With electronic image stabilisation your pictures will always turn out in great quality. Portable and convenient, the device features a progressive motion detection technology - the video shooting starts only when detecting a new movement in the frame. Thus it allows you to save the card memory for a longer video. 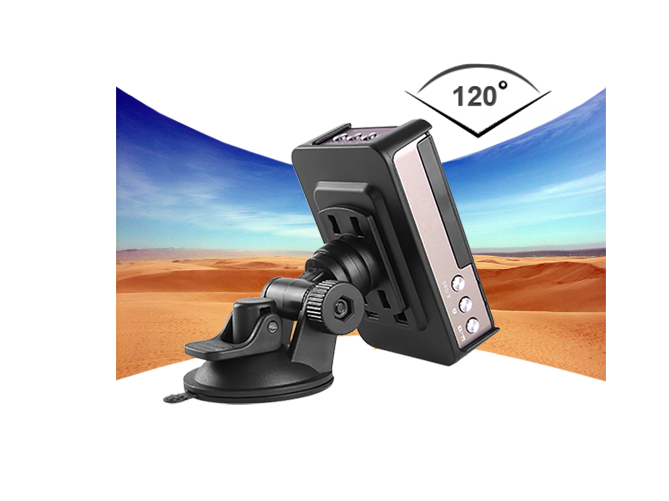 RoadRunner 505 is equipped with FULL HD-camera with a 120° wide viewing angle. Such an angle is optimal because it provides an extensive road overview, prevents image distortion and does not reduce the object detalization level. It is very easy to customize the image clarity, contrast and color settings with big 2.0-inch TFT screen and LED backlight modules. Adjust the video recording quality as well as all additional parameters and operation modes with the user-friendly control panel.